100% Essential oil of SalviaThe aroma quickly softens the throat, helps to restore voting. 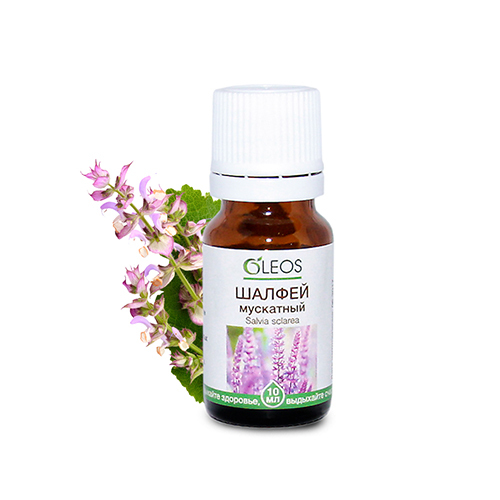 Clary sage (Salvia sclarea) anciently used for inflammation, digestive disorders, kidney disease, disorders of menstruation. 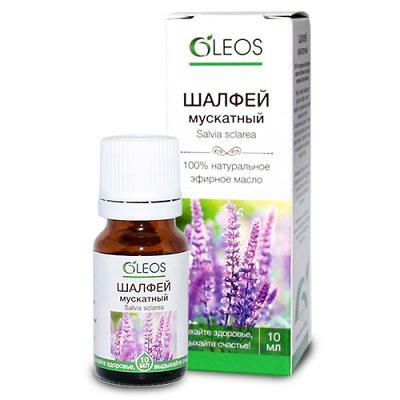 The oil of this plant are traditionally used for angina, tonsillitis and laryngitis - its flavor quickly soothes the throat, the recovery rates. He is often included in the composition of hair care products. Pungent, woody-herbal scent of sage relieves nervous tension, eases headaches, balances the emotions, helps normalize blood pressure in hypotensive. It goes well with the flavors of oregano, pine, thyme, basil, cedarwood, cinnamon, geranium, lavender, citronella and citrus.